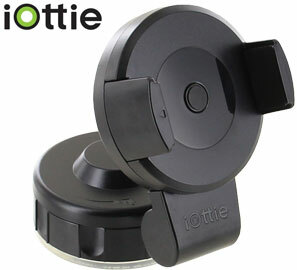 Does anyone with the S5 have the iOttie Easy Flex 2 car mount? I am curious as to whether when attached to the windshield if it can record unobstructed, or is the mounting mechanism in view/in the way? I forgot the numerical passcode and want to recover pictures from old Razr Maxx, how can I do this? How do I put my sim card in a T-Mobile phone that is an AT&T Galaxy S phone and still has my T-Mobile account? Why isn't my S5 charging correctly? Why is my S5 volume stuck on high during phone calls?